The Chambers Crossword Lists is the ideal reference for crosswords of all types – cryptic, quick and general knowledge. This is a crucial part of any crossword lover’s library. Are you stuck on that final clue? Or do you just need a prod in the right direction? 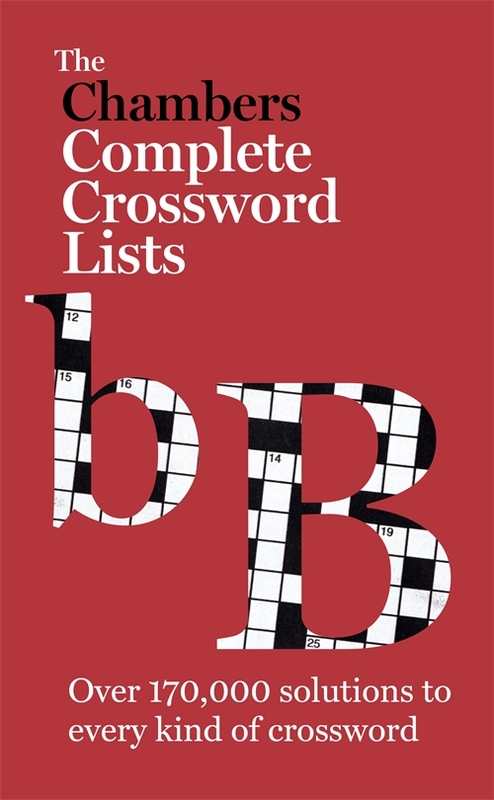 The Chambers Crossword Lists is the ideal reference for crosswords of all types – cryptic, quick and general knowledge.